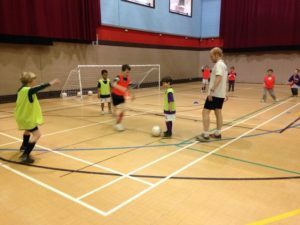 By you undertaking coaching in our children’s football development programmes it is not only rewarding in many ways, but its lots of fun too. 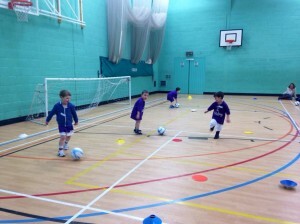 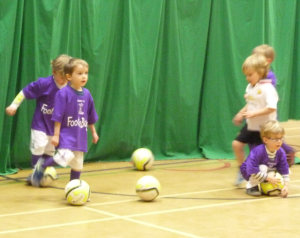 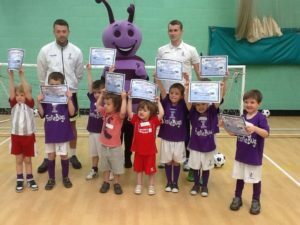 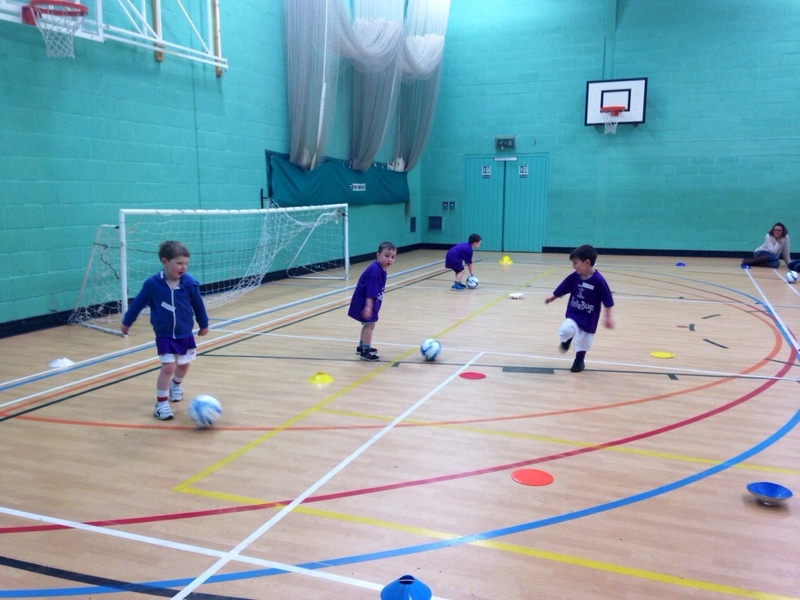 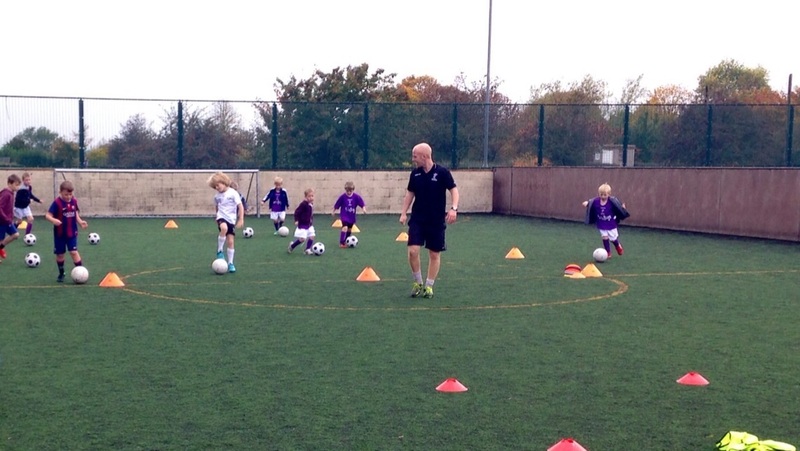 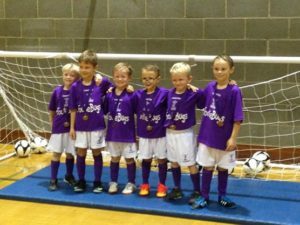 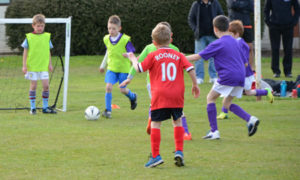 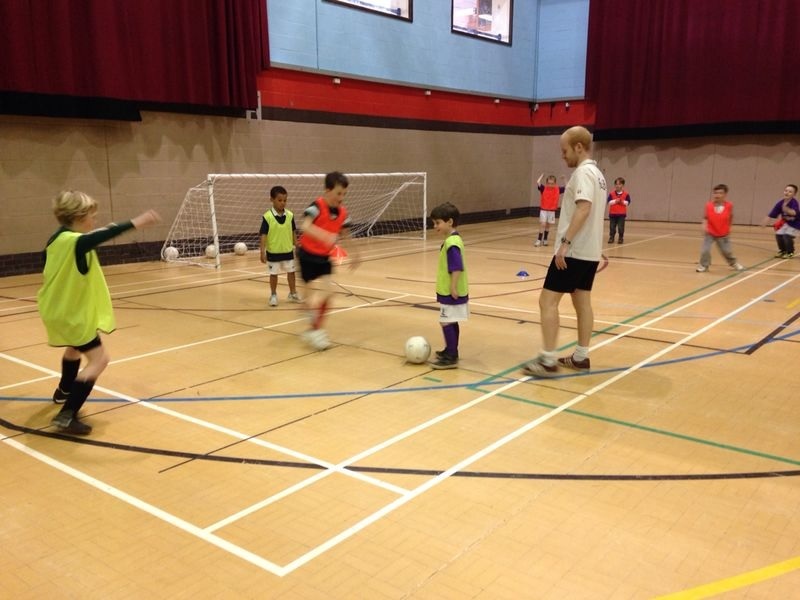 By fully utilising our unique football coaching development programme you will be guiding children through the wonderful world of football and creating a lifetime of fantastic memories.As a FootieBugs coach you will be coaching children from 3-9 years the fundamental football skills in a fun and innovative way. 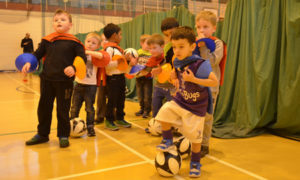 Younger children are introduced to football through fun football based activities with their peers, for the majority of children this will be their very first experience of football, you have the potential to make a huge impact on their future interest in the game! 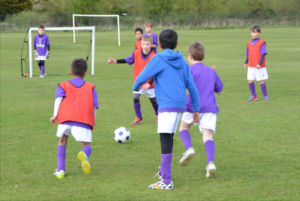 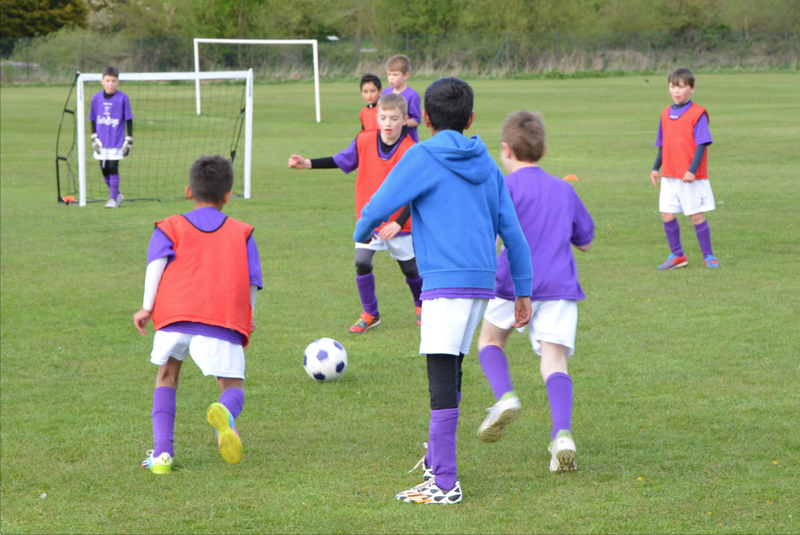 Older children are challenged through high quality progressive coaching sessions that encourage the children to be more tactically and technically aware. 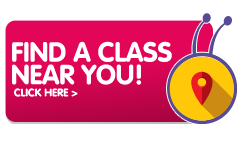 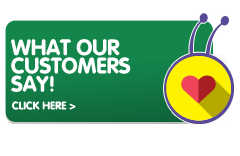 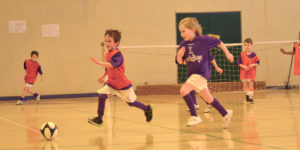 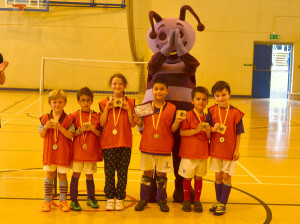 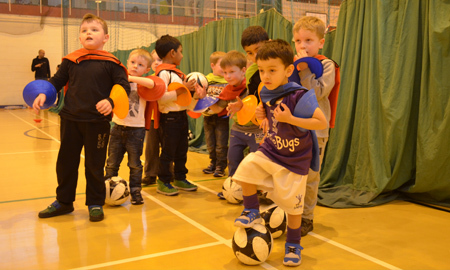 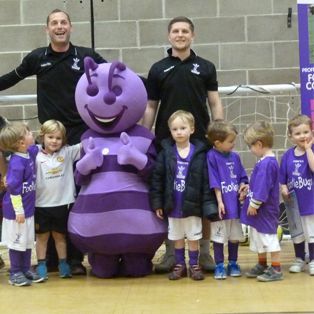 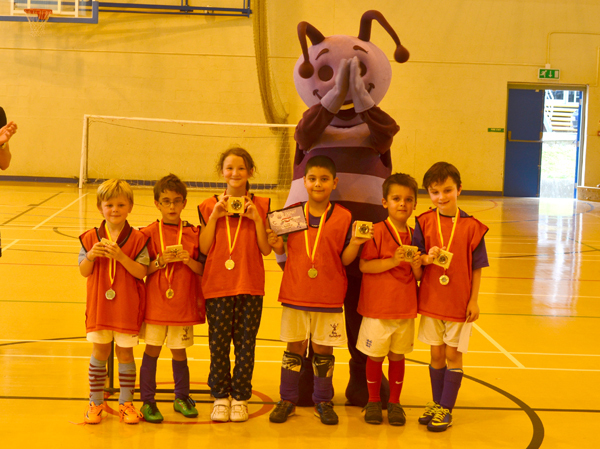 Through fun football coaching for kids of all the age groups, FootieBugs teaches children about the importance of healthy living and exercise and as a FootieBugs coach you will be instilling these values in children from an early age. 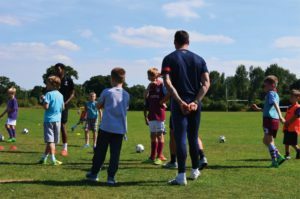 As well as the above you will love working with children and want to make a difference to their lives through football. 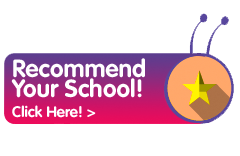 If you fit the profile and you are ready to start coaching children and making a career out of what you love, then please get in touch as we’d love to hear from you!